Even though most patients have insurance coverage, chances are they will have to meet a portion of the total medical bill by out-of-pocket means. For medical practitioners and hospitals, this imposes an increased risk of delay in revenue collection, as well as an additional administrative burden on proper patient follow-up. If you are looking for a solution to these challenges, it’s time to consider the following patient collection initiatives. Do you want to start accepting credit cards but don’t know where to start? Then opt for a credit card on file approach. With a CCOF portal, patients provide their credit card information, which is electronically stored for the collection of payment upfront, or at a later date. The card on file can be used for copays, deductibles, and non-covered services paid out of pocket. The biggest advantage of implementing a CCOF for your practice is that you can collect payments even when the customer is not carrying the card, which leads to a drastic improvement in upfront patient revenue collection, and a reduction in revenue bad debts over time. CCOF gives patients the convenience of choosing a payment plan where they can specify the amount (within certain limits) and the date of payment. Once they give you the billing cycle they want, you just need to put the total amount that is owed, the number of months, and the CCOF system calculates and deducts the amounts owed each month. The CCOF software can also be used to generate bills electronically so that your patients stay informed. Smartphone apps like Papaya Payments allow patients to pay online through debit and credit cards, HSA and FSA cards, as well as directly through their bank accounts. All the bills are stored and organized online so that you can reference them in the future. Implementing a smartphone app for bill payments will reduce the dependence on paper-based billing, lower your bill collection expenses, and improve cash flow. Review payment track of an individual patient, as well as the overall payment trends of the medical practice. If your practice does not have a policy, work with your billing company to develop a policy for patients to follow. You can increase revenue by implementing the following initiatives at the time of service. Training and empowering front-end staff: Empower and train your front-desk personnel to collect co-pays, deductibles, and deposits for high value services. In addition, train your staff to handle financial conversations with patients. Role play sessions and rehearsing scripts for handling common patient questions and difficult scenarios should be an essential component of staff training. Informing patients upfront: The most common reasons for a delay in payment collected at the point of service is that the patients come unprepared to make the payment, or they are unaware of the options to pay at the time of service. 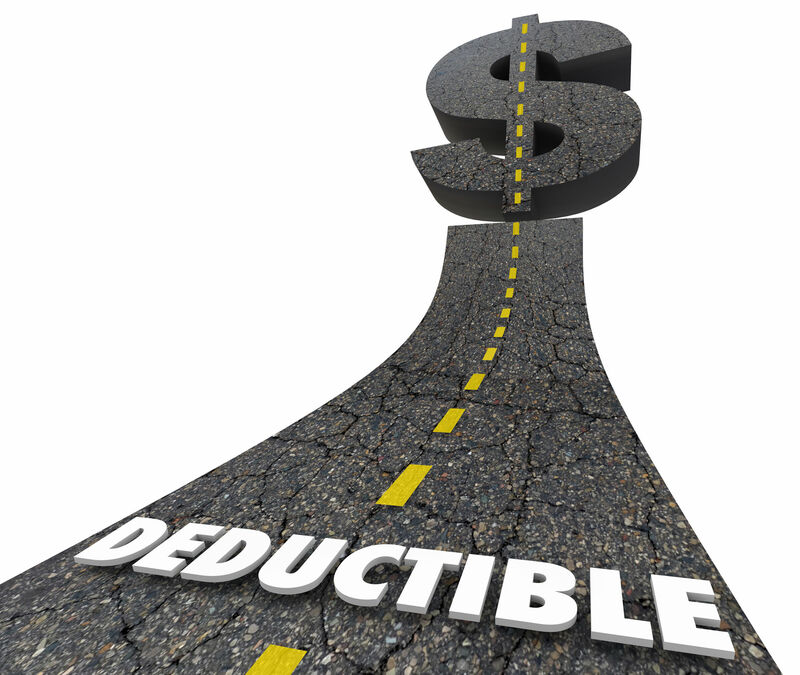 To tackle this, train your front-end staff to determine the patients’ deductibles, how much the procedure will cost, and what will be the patients’ liabilities. They can then share this information with patients before the appointment, as well as directing them to use an online patient portal or a smartphone application to pay before the visit. You may decide to cancel patients whose payments are not received in advance. Do you want to rejuvenate your revenue collection? Partnering with the right medical billing company can help your practice achieve high rates of patient collections, and improve the customer experience at the same time. We can help. Send us an email at questions@practiceforces.com or fill out the contact form.